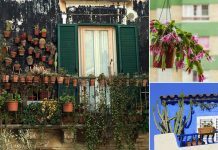 More than planting, there are 25 Amazing Things To Do With Terracotta Pots that you may not know. Check them out in this article! 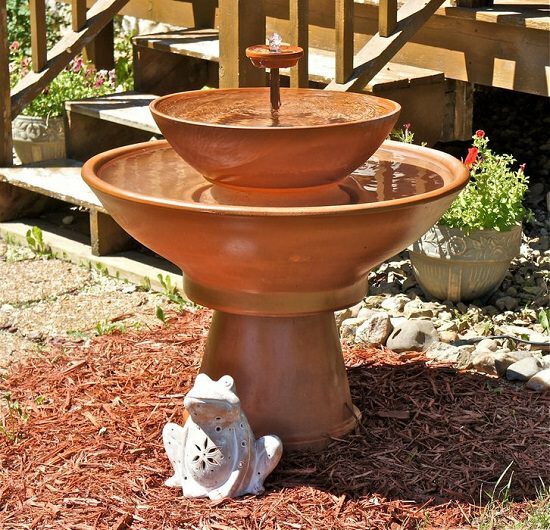 Get some terracotta pots and bowls of different sizes without the drainage holes to make a fountain for your garden. Visit Instructables to learn how to do this! 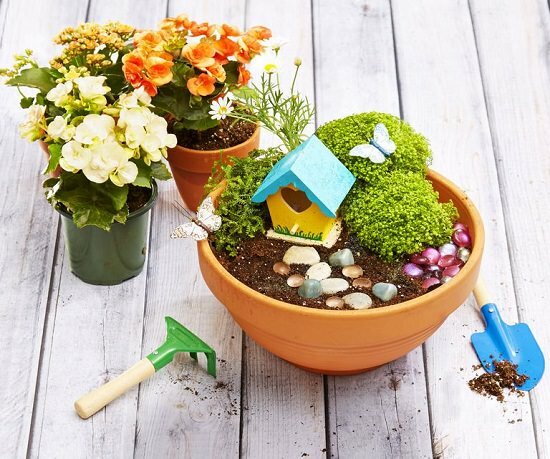 Involve your kids to complete this mini magic garden project in a terracotta pot. Find more info at Good HouseKeeping. 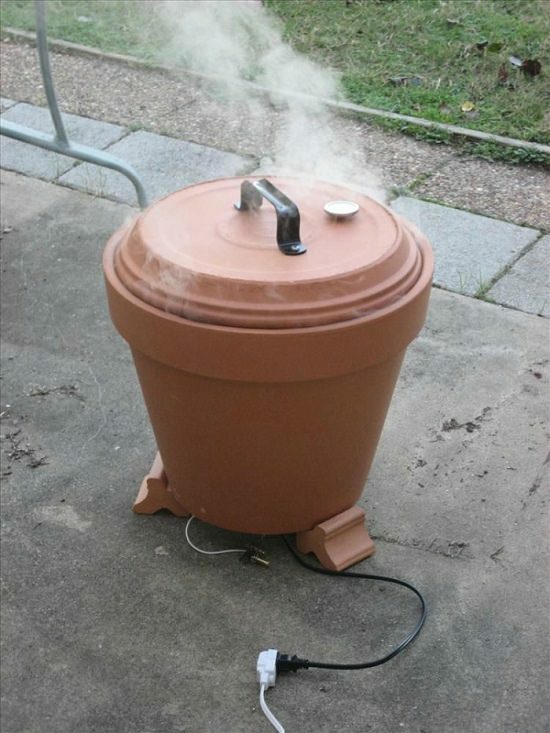 Learn how to build a clay pot smoker here if the idea of smoking meat or fish outdoors is hitting your mind. 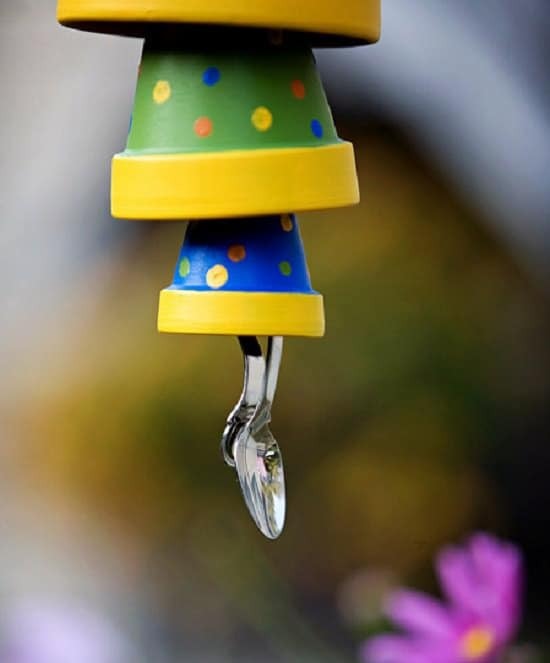 One of a few cool things to do with terracotta pots, this wind chime. Learn how to do this here. 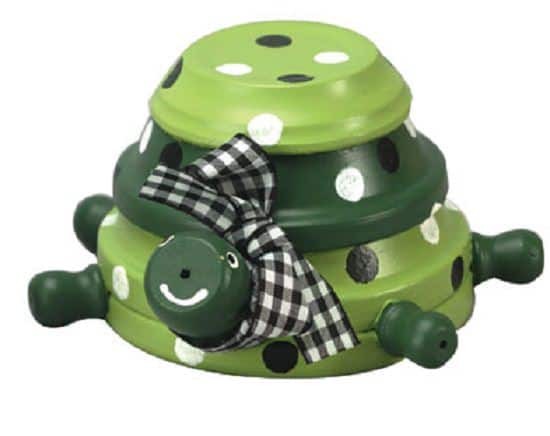 Go to FaveCrafts if you want to make a super cool turtle like this for your garden. 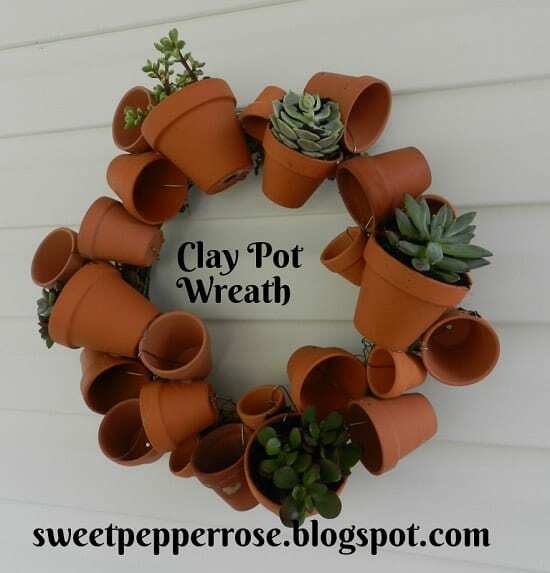 Make a terracotta pot wreath with succulents growing in it for your home. Understand the steps here. 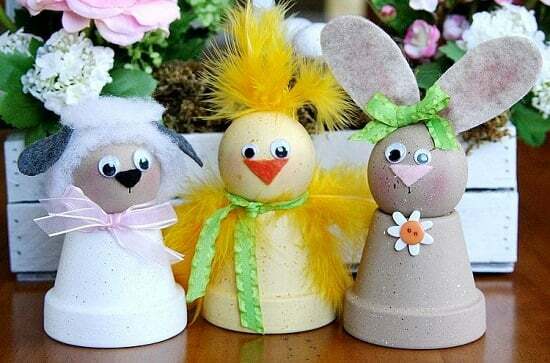 With the instructions here, make a family of critters for decoration using clay pots. 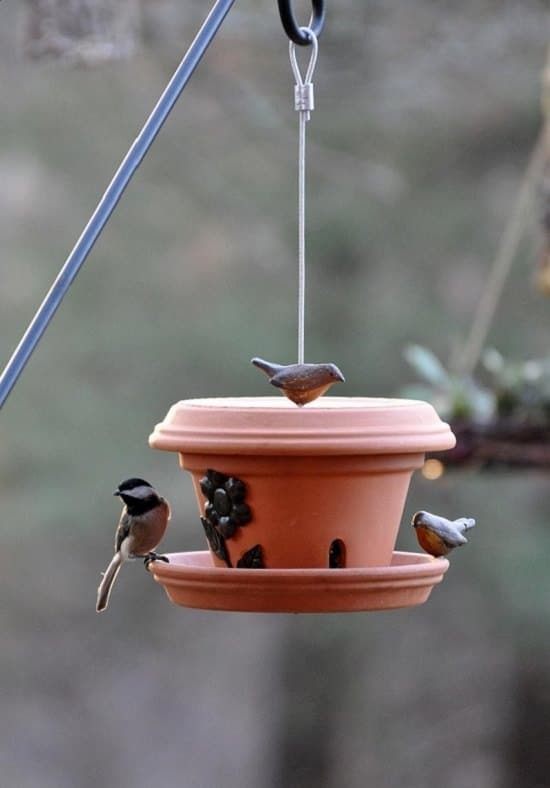 Use terracotta pots to make a nature-friendly bird feeder for feathered friends. The tutorial is here. You can use flower pots to cover your food during the garden party. 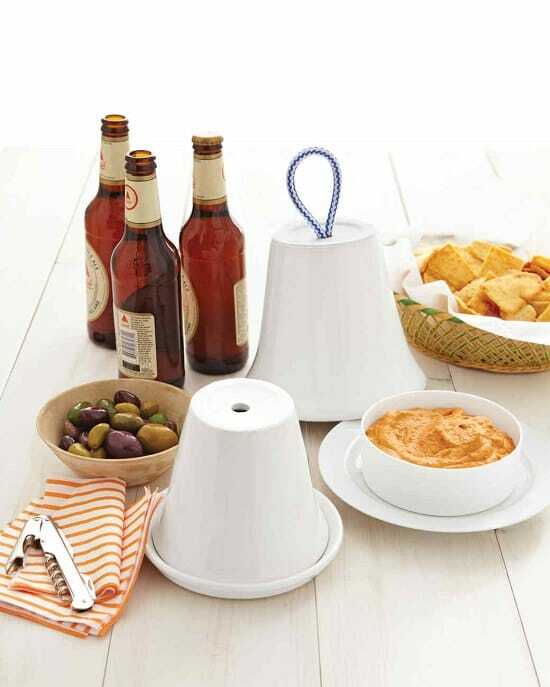 Learn the details at MarthaStewart.com. 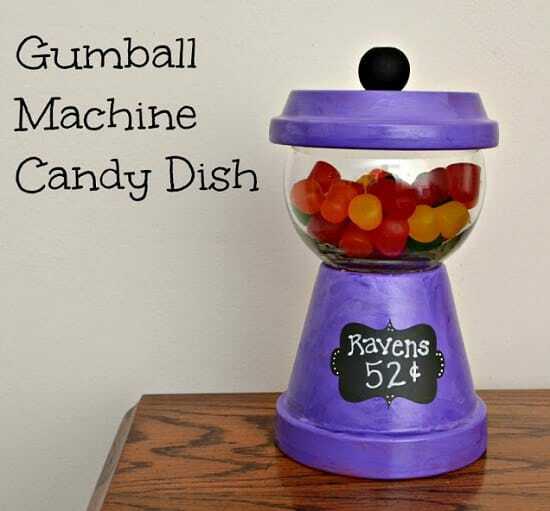 Make this cool looking gumball machine candy holder out of a terracotta pot and saucer. The tutorial is here. 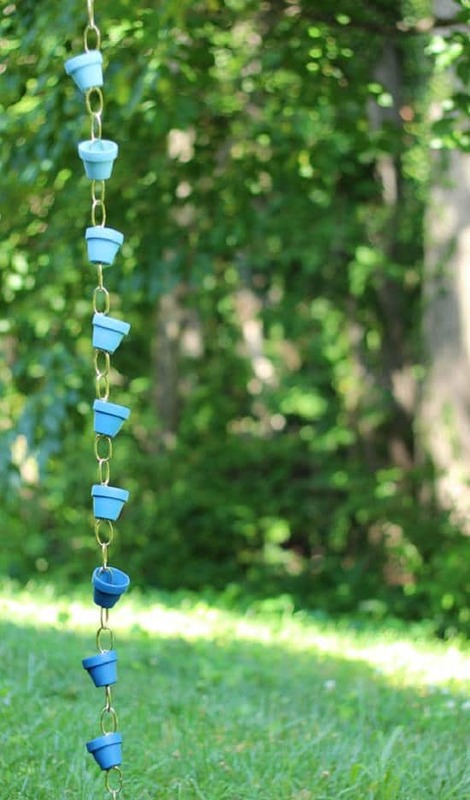 This DIY rain chain project is beautiful. You’ll need a lot of mini terracotta pots for this. Find the instructions at Design Sponge. 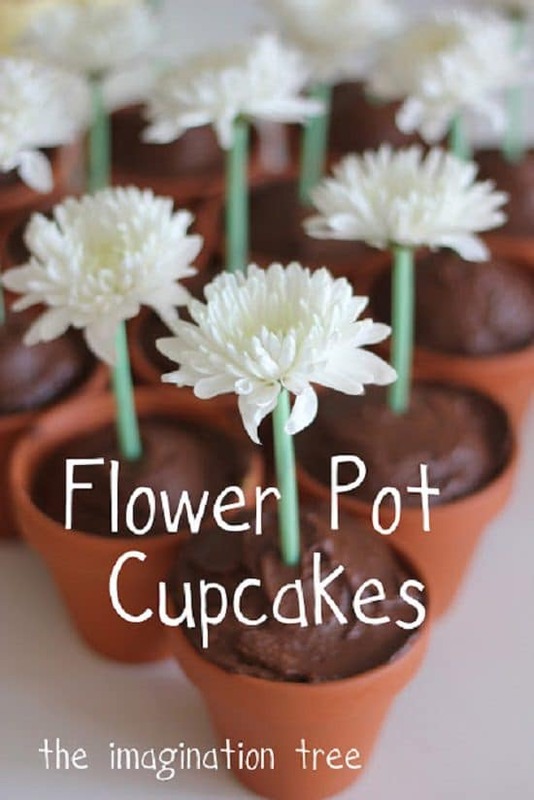 She made cupcakes in terracotta flower pots. If you find this idea interesting, visit The Imagination Tree. 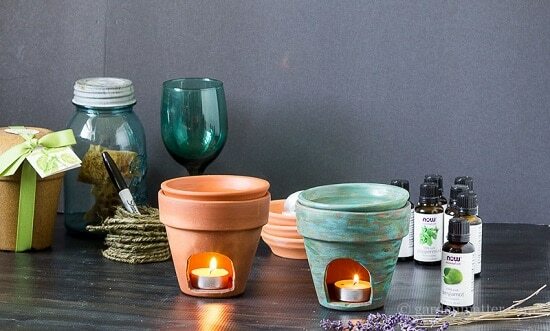 You can make an inexpensive essential oil diffuser using terracotta pots and saucers. 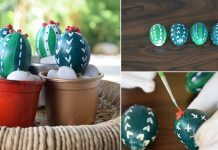 Find this interesting tutorial at Hearth & Vine! 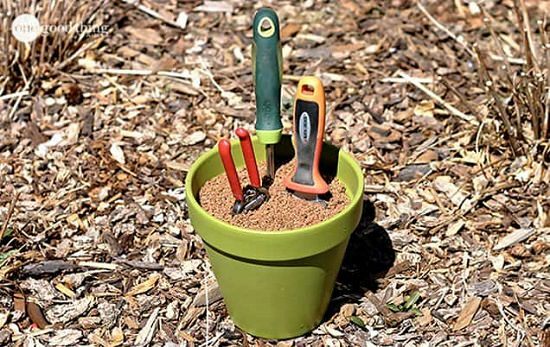 You can use mini terracotta pots to make plant markers. The how-to is here. 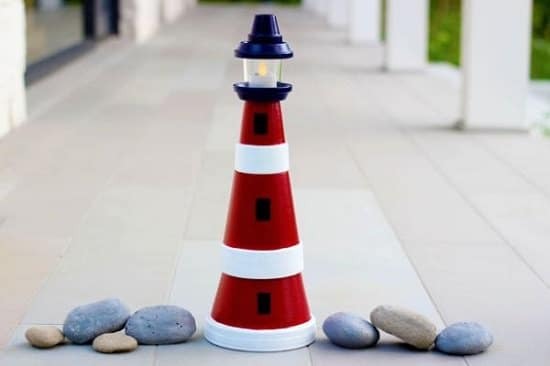 This terracotta lighthouse is easy to assemble and it has a lantern on top of it. 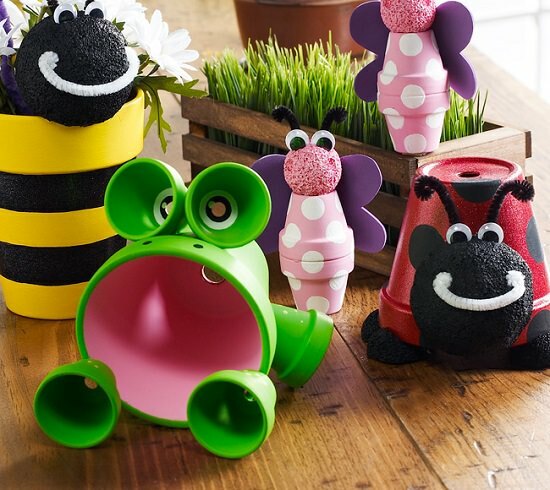 You can use it as a centerpiece in your patio or garden. Visit eHow to get the steps! 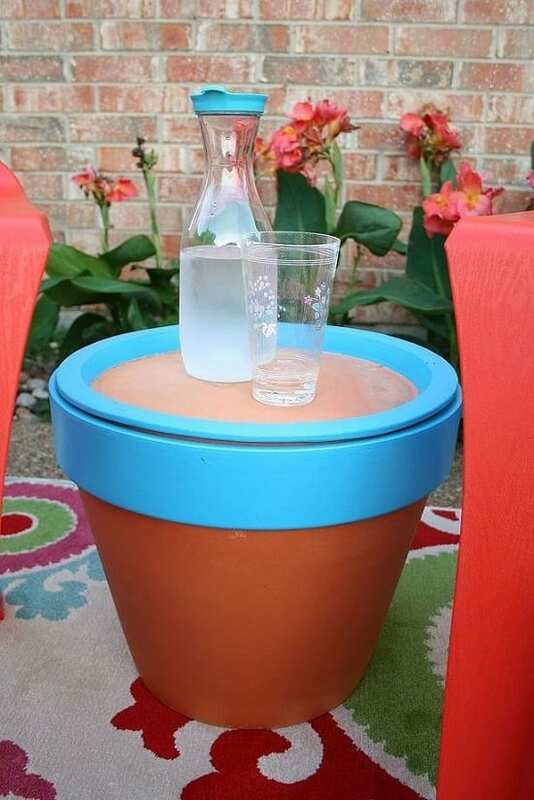 This terracotta pot table can be a nice addition to your outdoor space, even your balcony. Learn how to make it at Dukes and Duchesses. 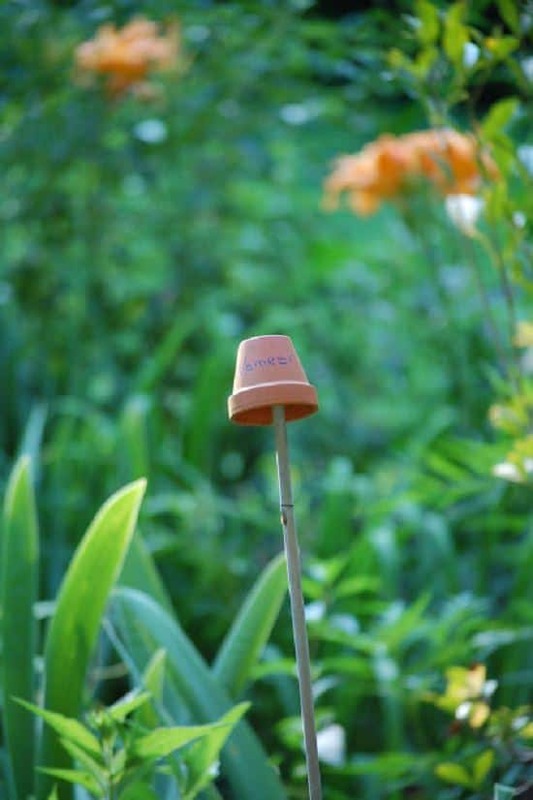 One of the coolest things to do with terracotta pots! 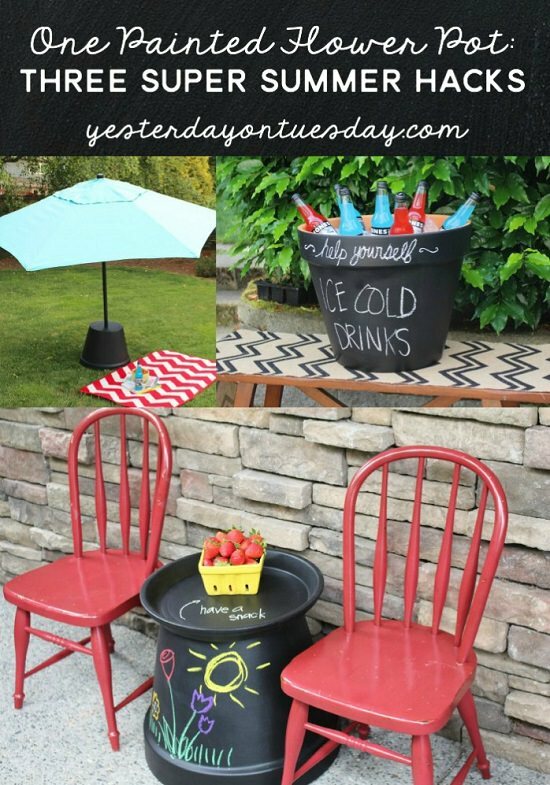 Get a jumbo size terracotta pot and saucer and color it with chalkboard paint–use it as a table, cold drink cooler or umbrella stand. Copy this terracotta pot painting project available at Tattooed Martha. 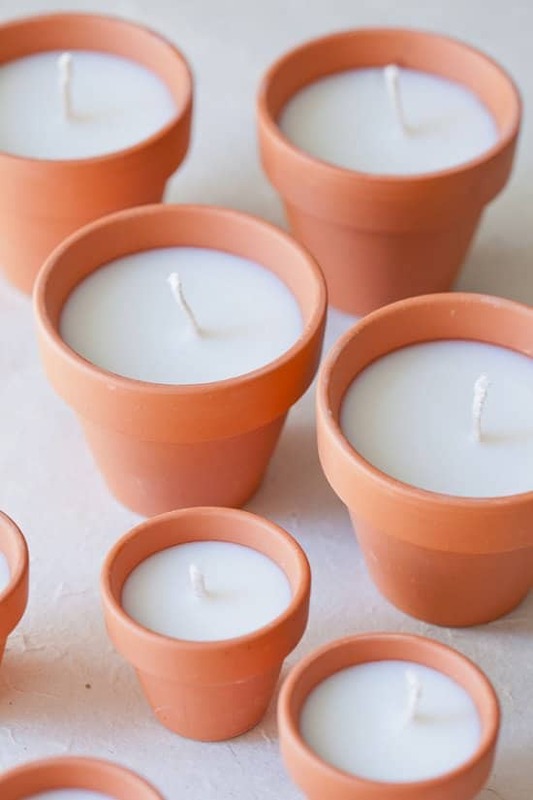 Make charming terracotta votives for your fall entertainment outdoors. Visit Sugar and Charm for the tutorial. 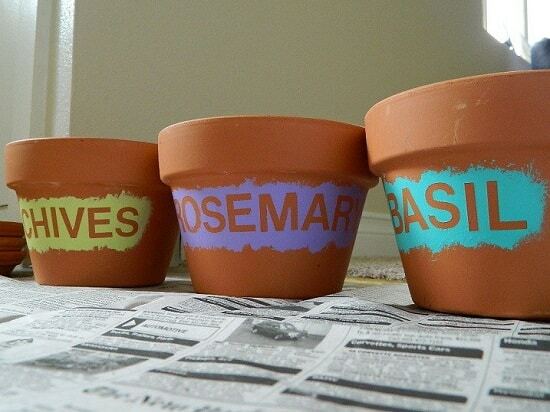 Cool craft idea for kids using terracotta pots. Check out the tutorial at Glue Arts! 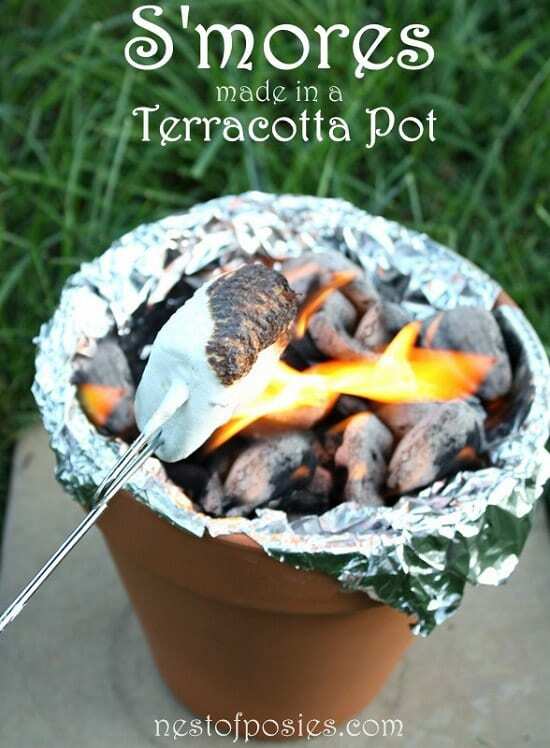 No fireplace or firepit required, you just need a terracotta pot to make S’mores in your garden or even in your balcony. Learn how to do this here. 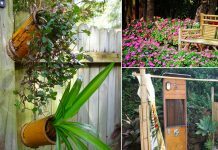 If all these terracotta pot ideas in this list are not sufficient for you, give a try to this garden hack–convert a terracotta pot into a self-cleaning garden tool holder, which will sharpen your tools too. 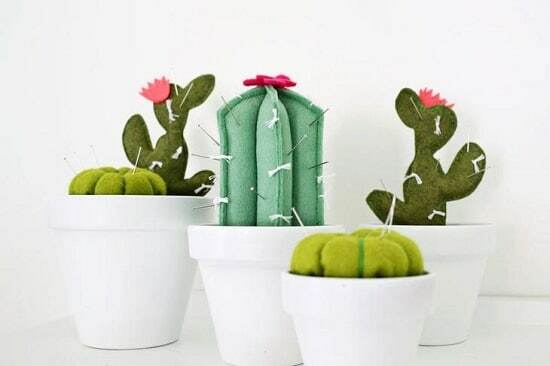 If you’re a crafter and a gardener, combine them both with this DIY Terracotta Pot Cactus Pincushion, it’s going to beautify the appearance of your sewing desk. 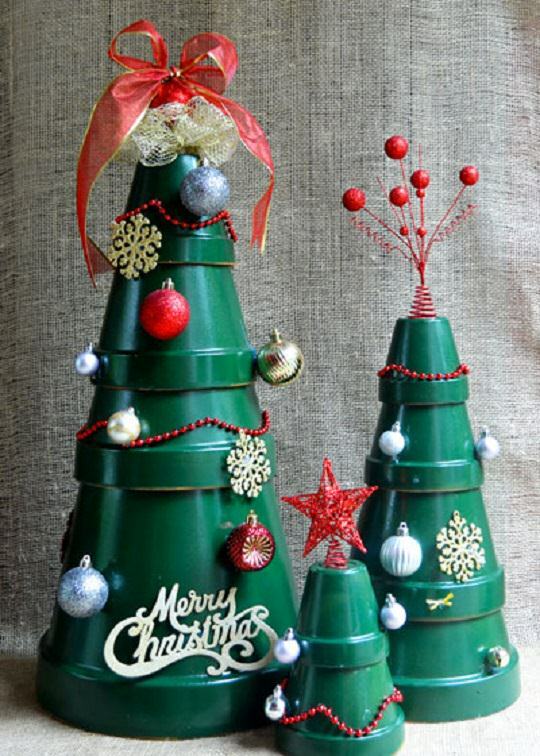 Stack a few terracotta pots, coolly decorated to make a Christmas Tree this holiday season. Check out the steps at Garden Club! 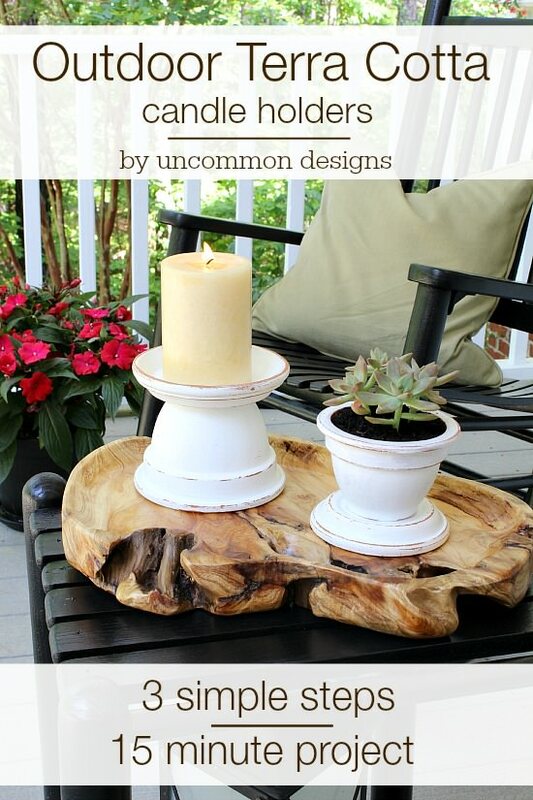 This clay pot candle holder is super easy to make. Visit Uncommon Designs to understand the steps.